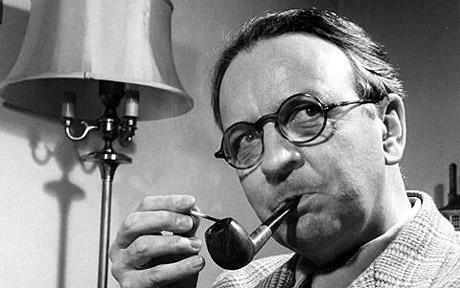 Raymond Thornton Chandler was an Anglo-American novelist and screenwriter who had an immense stylistic influence upon the modern private detective story, especially in the style of the writing and the attitudes now characteristic of the genre. His protagonist, Philip Marlowe, is, along with Dashiell Hammett's Sam Spade, considered synonymous with "private detective." It was a blond. A blond to make a bishop kick a hole in a stained glass window.